On this page will be a list of available openings after the drawing is held in late January 2019. These openings may include motel rooms, family cabins, bunkhouse spots, and RV sites. 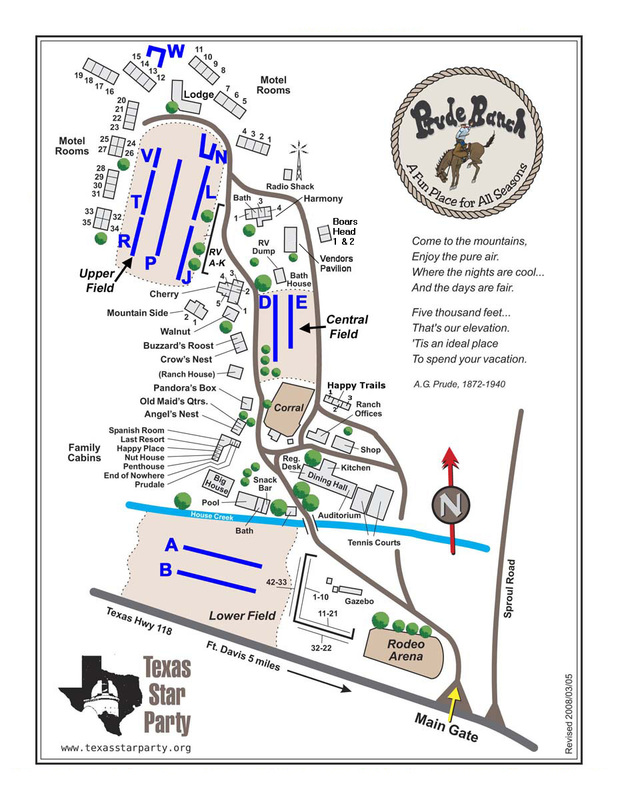 View a map of the Prude Ranch facilities.